When we have an event to organise, whether it be a wedding, a christening, a graduation or a birthday, we want to make sure we get the word out to our nearest and dearest in the best way possible and the way to do that is with a striking invitation. 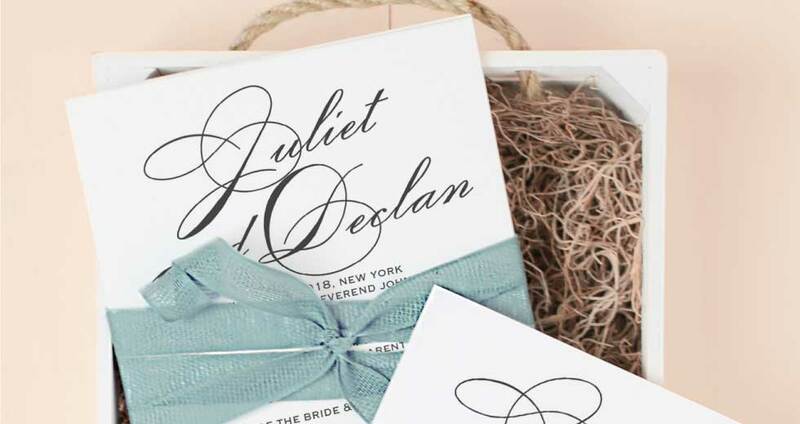 I was recently contacted by Katie from Basic Invite and after looking at the website I fell in love with the massive range of beautiful bespoke invitations and stationary they offer. They cater for every occasion you can think of and wow what a selection they have! When I was browsing the website, I found that they offer the chance to have a custom sample sent out to you to get your approval before the final order is placed which I think is fantastic and it's something you don't get from most companies. It's a great idea as sometimes when you order online, it can sometimes not be what you wanted but this way it means you can alter it to suit you and they will not go to print until you are 100% satisfied. They also do a fantastic range of personalised guest books which really caught my eye. I've seen guest books many times and they can be quite basic but having a personalised one really adds a special touch. 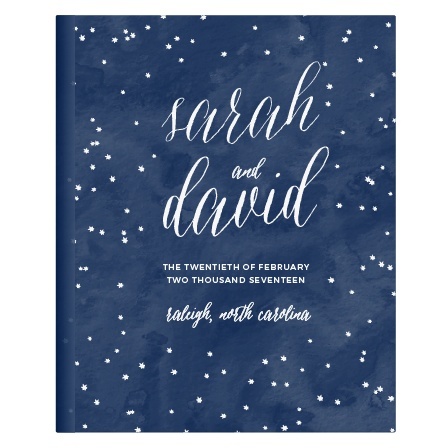 I love this one called 'under the stars' Of course it's covered in stars which is what drew me in at first but you can personalise it in any way you like and also decide how many pages you would like and whether you would like lined or blank pages. It is 100% about what you want. 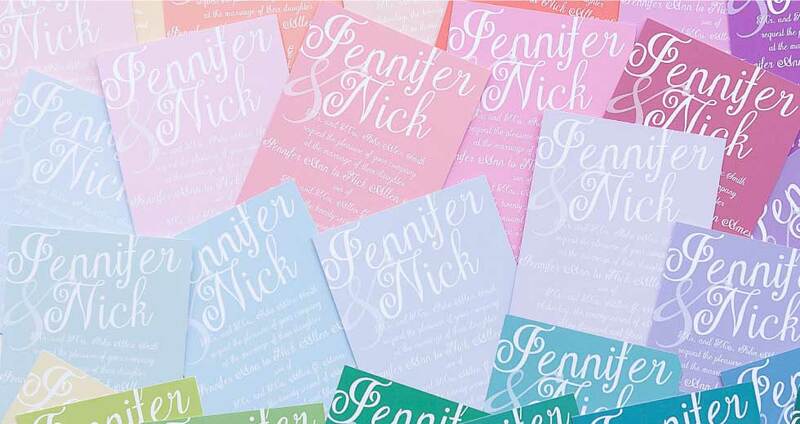 Another great feature of basic invite is that they offer a range of coloured envelopes for your invites. Let's face it, a white envelope is classic but it can be boring so receiving an invite in a brighly coloured envelope is always going to be exciting! I really wish I had an event to organise so that I could really go to town with these amazing invites but one thing's for sure, when that time comes I'll definitely be heading to Basic Invite and no where else!! Basic Invite are active on all social media platforms, go give them a follow and definitely check out the website, you won't be disappointed.